Many of us spend 40 hours a week at our desks, and even more time on our computers at home. Aside from posture issues, our work environments can contribute to other surprising ailments as well. Spending so much time on the computer and on my phone has actually caused me to develop carpal tunnel, which makes typing hurt from time to time. My eyes are also super sensitive, and staring at bright screens only makes them worse, so I’ve started wearing glasses that block blue light to protect them. If you’re also experiencing discomfort from sitting at your desk, making small additions to your workspace — like standing desks, the right chair, or even a laptop stand — can help make your desk feel like a place you want to be. Dating, for a guy, is a pretty lonely ordeal. 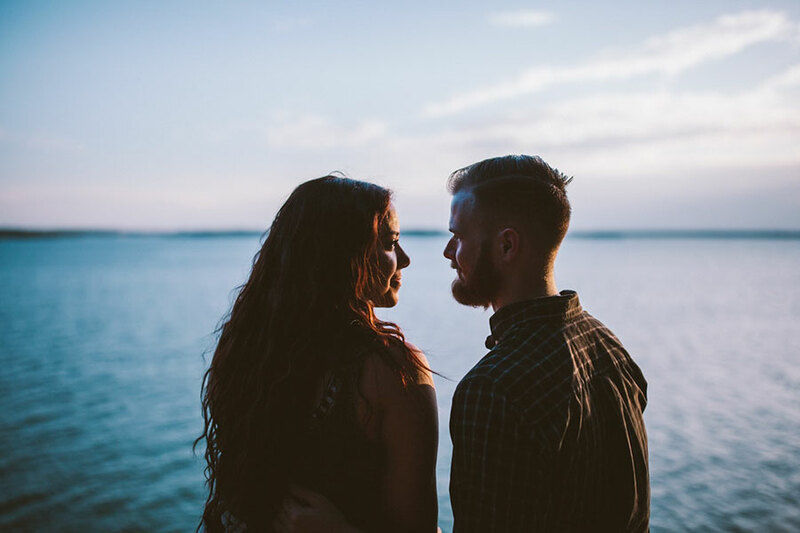 Most men don’t really talk about relationships the way women do. Nor do they often have the support that women do, either. So, it’s not surprising that a lot of men end up getting lonely and unable to find quality advice. There’s no shortage of options for creating an amazing cup of coffee at home. From the tried-and-true automatic drip coffee machine to a range of advanced brewing technologies, coffee enthusiasts have more options than ever to transform their favorite coffee into an exceptional beverage. So many, in fact, that the options can be overwhelming. Here we break down 5 coffee brewing options that will create the perfect cup of coffee. In an ideal world, everyone would be able to rest their head on a pillow and drift off into dreamland. But the unfortunately reality is that many people struggle to sleep soundly, often to the point where it affects their everyday life. Most noticeably, a night spent tossing and turning will deplete your energy reserves, but believe it or not, it can also lead to more serious issues, like inadvertent weight gain and a compromised immune system. Because sleep is so vital to your wellbeing, it’s important that you take it seriously and invest both your time and energy into getting the best rest possible. To that end, we’ve compiled a patented compendium of the best products for better sleep ever. When it comes to treating back pain, when you’re suffering, you’ll literally try anything But with so many different products and remedies to choose from, it can be overwhelming (and expensive) to try all the options before finding exactly what’s right for you. We’ve done a little of the hard work for you and put together our list of 4 of the best back pain relief products and remedies to help. The wealthiest, most successful people bury themselves in books. They commit to self-education long after they’ve finished college or any formal education. Warren Buffet once stated “The more your learn the more you earn.” Buffet wasn’t talking about school courses though – he was talking about financial education. We’ve highlighted 9 of our favorite personal-finance books from century-old classics to hot new releases. You simply can’t argue with rave reviews and the power of word-of-mouth. Thousands and thousands of users all agree that they’re worth it: Each item—from a back massager to a daily planner —has a 4+ star rating. 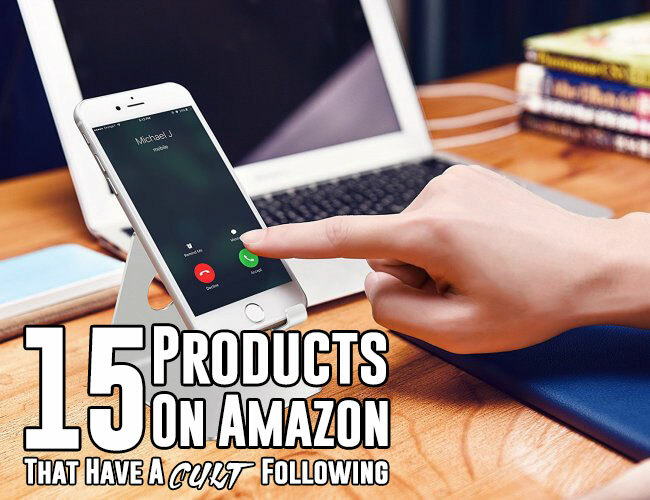 The Amazon users who have come before you have done the dirty work by testing these things, and now you get to reap the clever benefits. If you get a flat tire, your car battery dies, or severe weather forces you off the road, will you be prepared? Most cars have plenty of room to store a few small items that will make an unpredicted emergency less stressful. The following is a list of items that should be stored in your vehicle to ensure that you will be prepared if you happen to become stranded while driving. There are also a lot of amazing things online that you might not even notice walking through your neighborhood pet store. 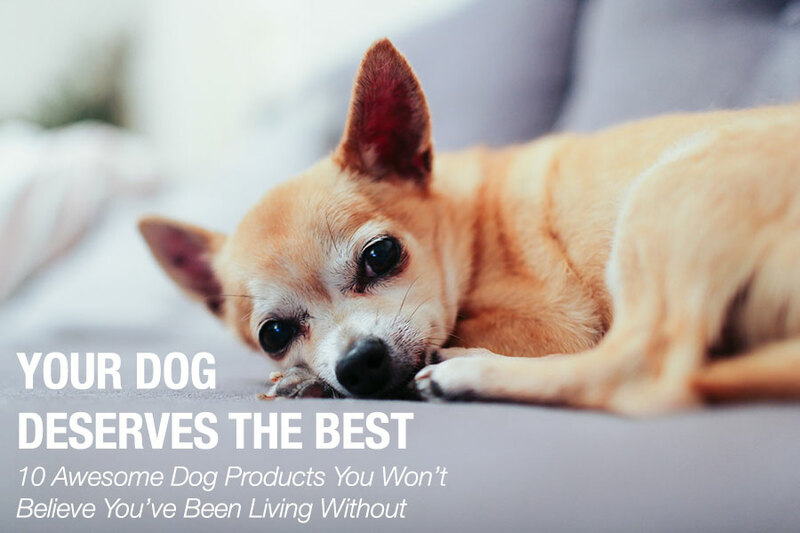 I did a little research and found out the best products that will help give your dog the best life possible.